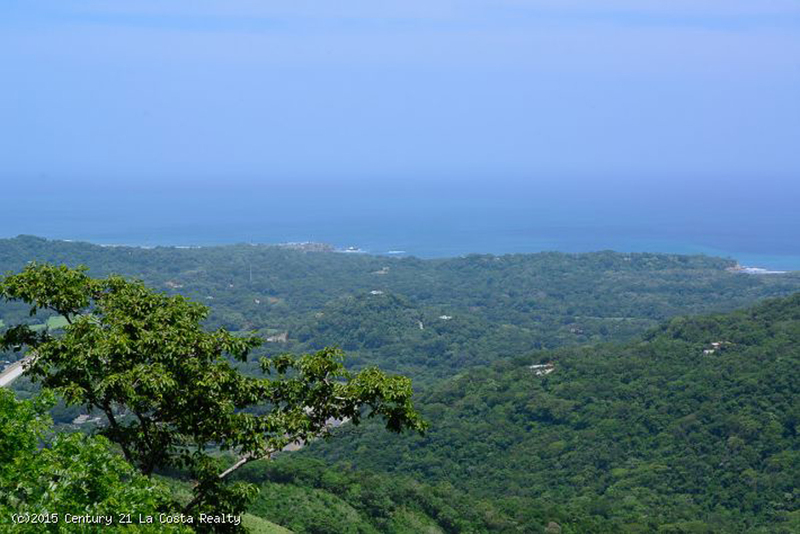 Mar Azul is a gated community on the hills behind the pueblo of Nosara. 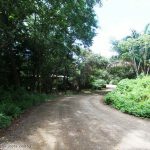 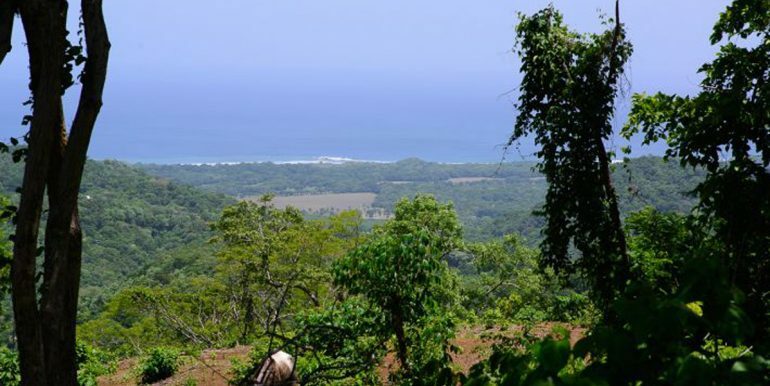 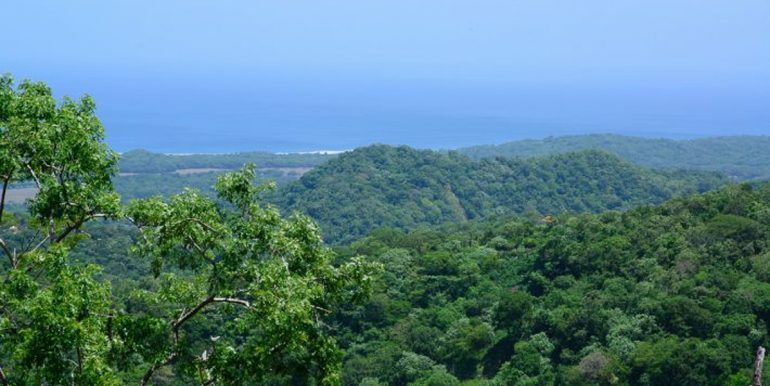 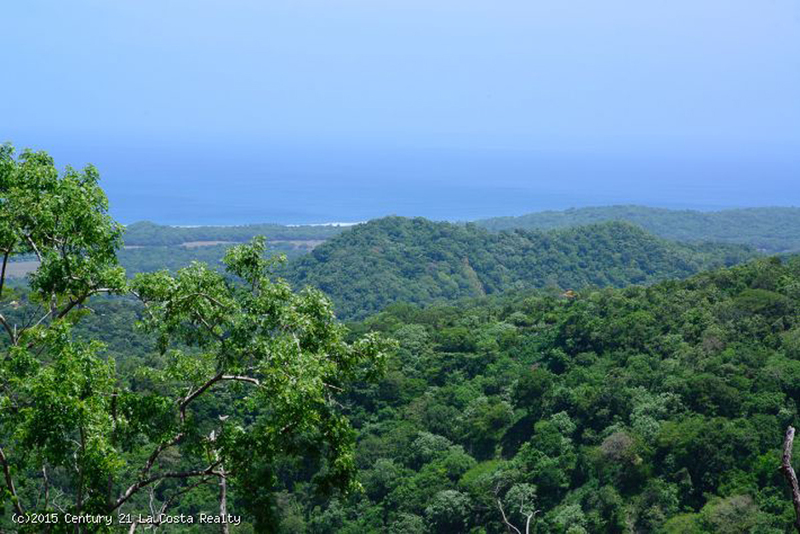 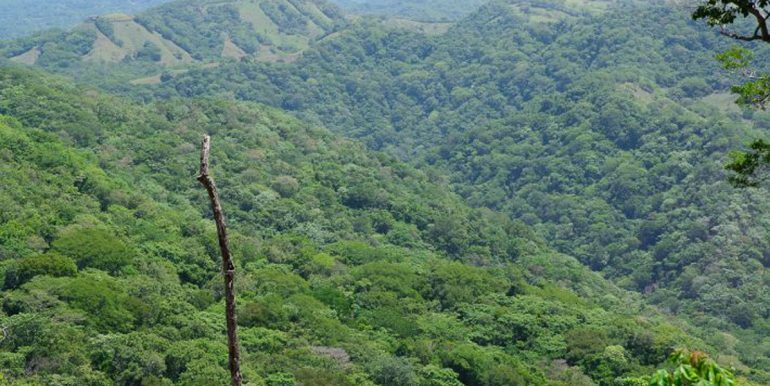 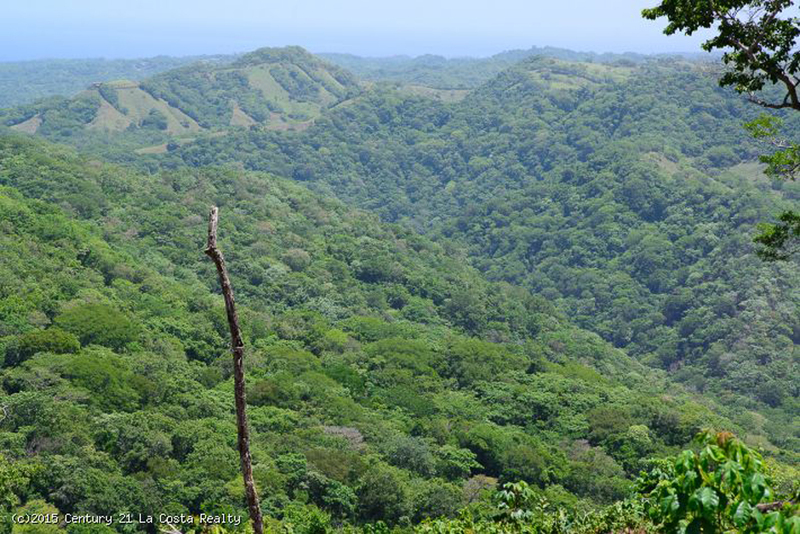 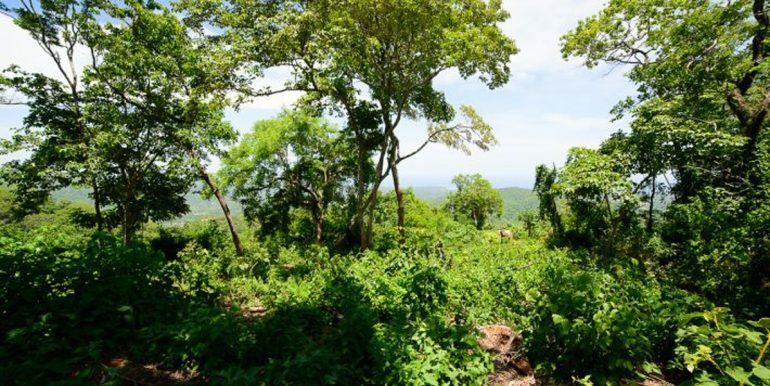 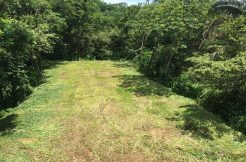 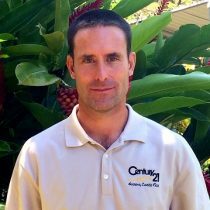 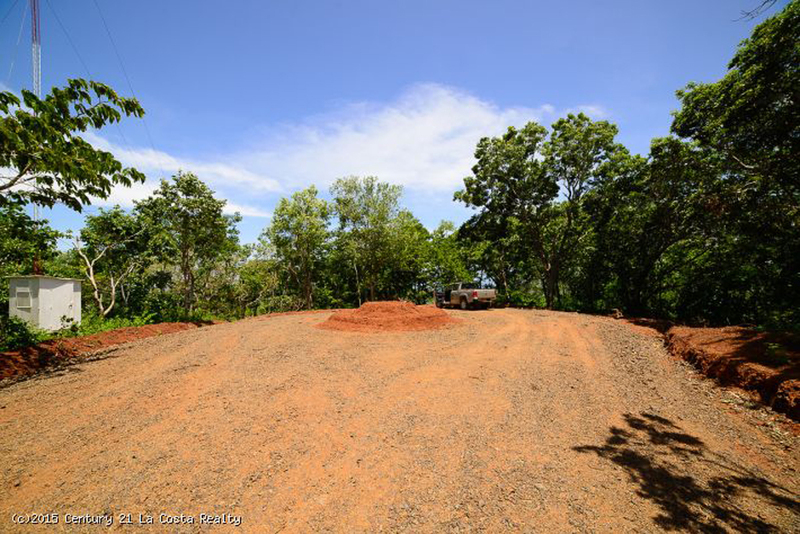 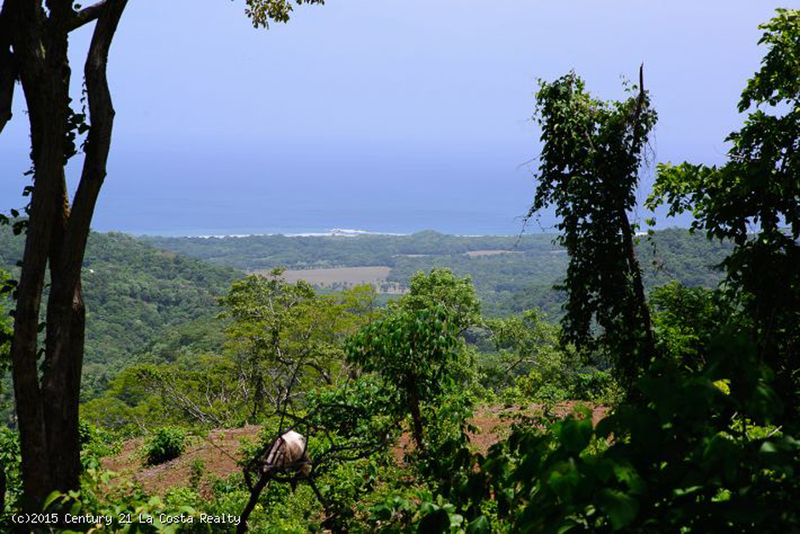 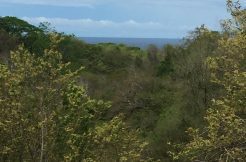 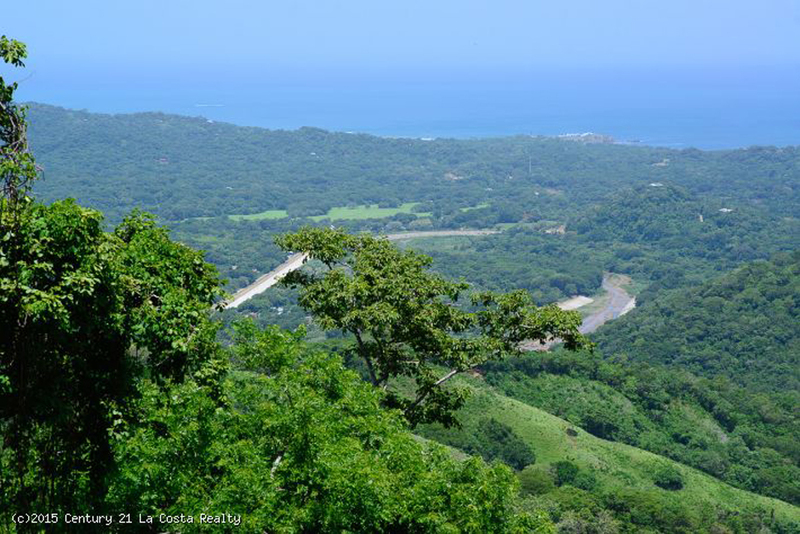 Lot #1 is one of the best lots in the community with extensive views of the Costa Rican coastline. 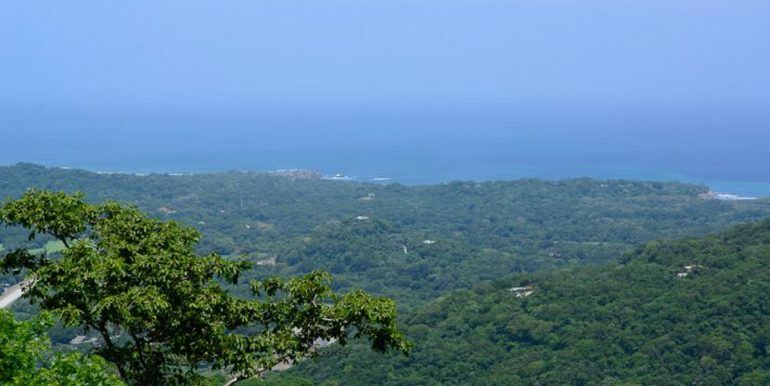 You’ll NEVER miss a sunset. 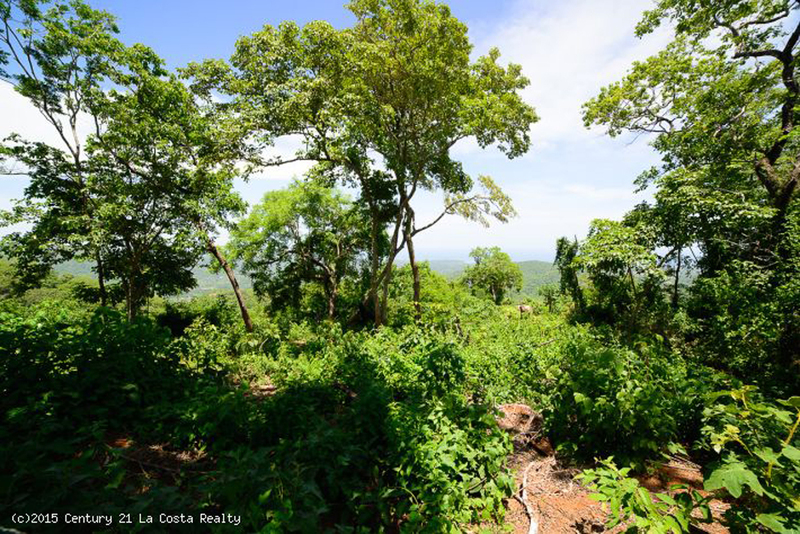 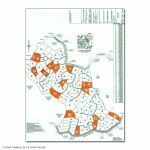 The lot is about 70% useable land for a home with gardens or even an estate with plenty of room for a guest house. 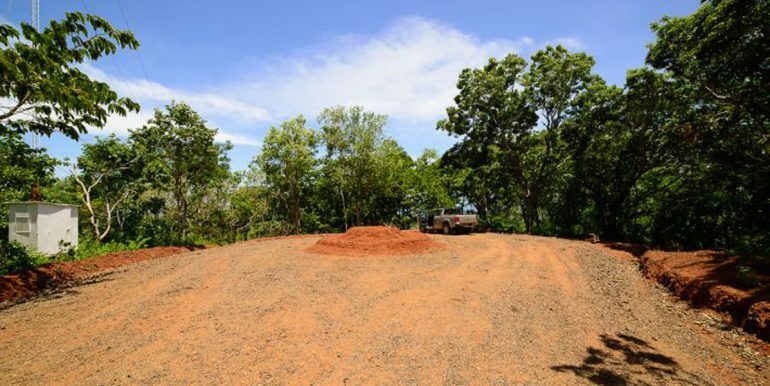 The lot comes equiped with water, electricity and high speed Internet. 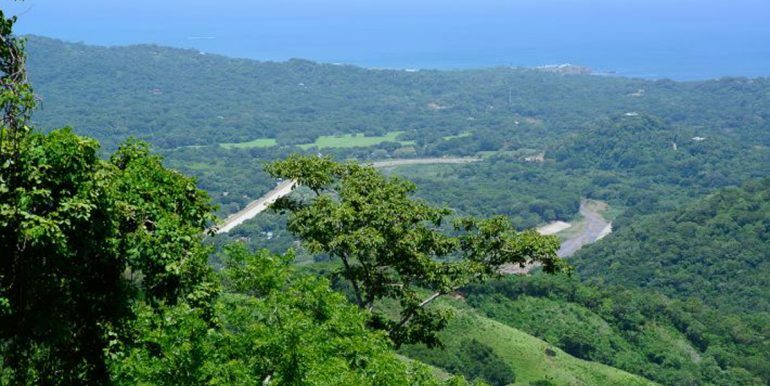 While only 15 minutes from the beach, mountain living provides the most comfortable temperature, tons of wildlife and a tranquility you have to experience to understand. 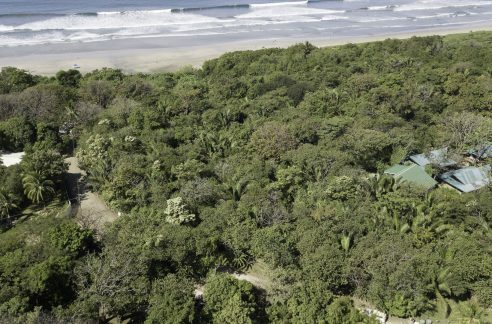 This is absolutley priced to sell.